Need last-minute cash? 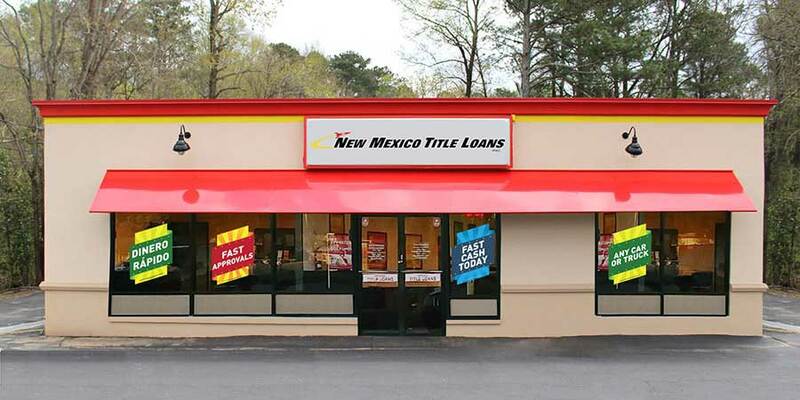 Fill up those pockets today at your local New Mexico Title Loans, Inc. store near Espanola. Now, you could receive up to $10,000 for your car's title in as little as 30 minutes! Whether you live in White Rock, Coyote or Dixon, getting same-day cash in New Mexico has never been easier! How easy exactly? Find out by stopping by a New Mexico Title Loans, Inc. store near you today! 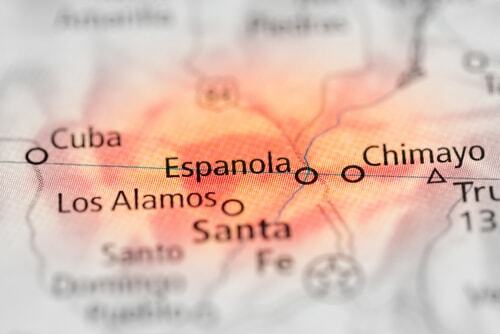 Why Choose Us for Espanola Title Loans?